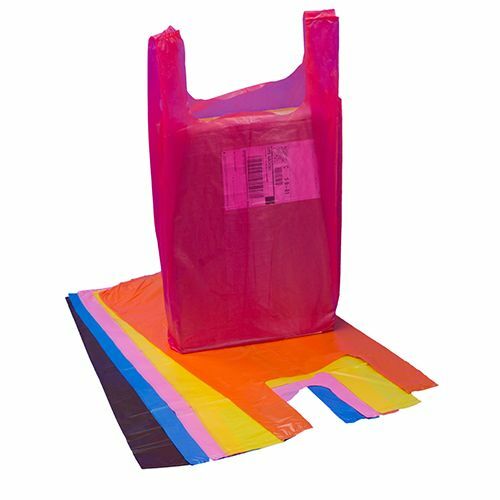 The new low density bags on rolls are a perfect complimentary gift to your customers since these bags are durable and sturdy enough to keep their things safely. 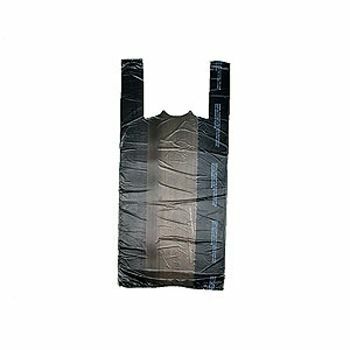 9 X 5 X 23"
10 X 6 X 21"
12 X 6 X 23"
Our Low Density Bags on Rolls are ideal packaging solution you need in your facility. 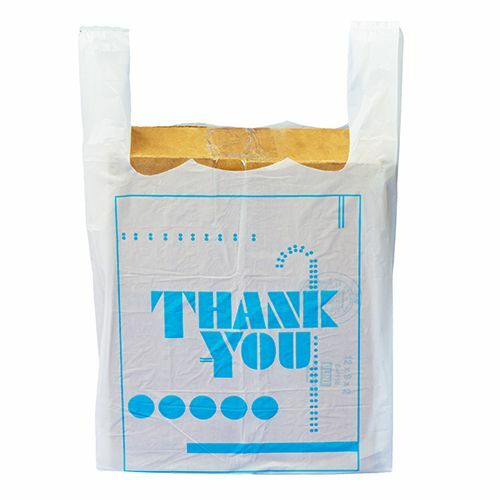 These bags on rolls offer ease of use and versatility. 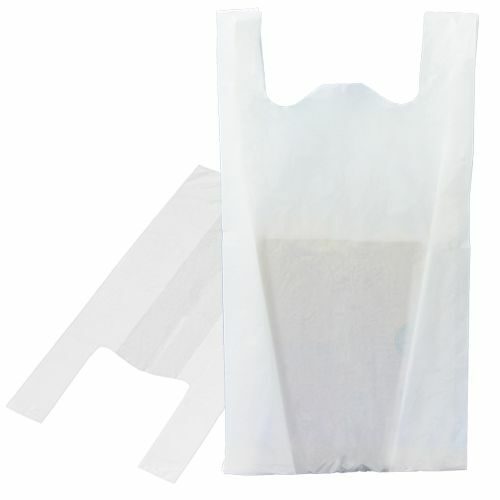 These low density bags on rolls are easy to dispense and use. 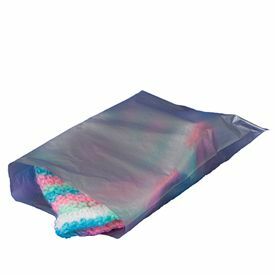 Our range of poly bags include bags of different sizes and composition and can meet all of your packaging needs. 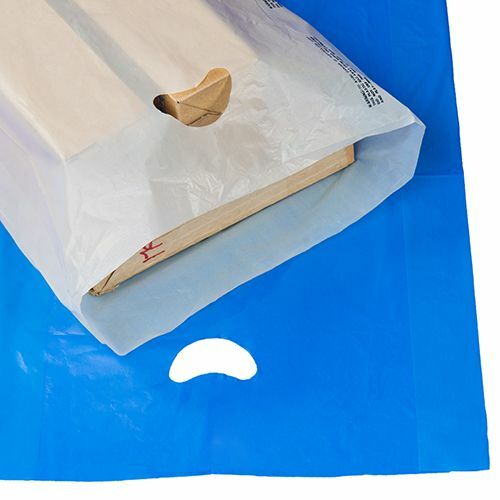 The bags come with a heat seal that allows them to be easily torn and used. 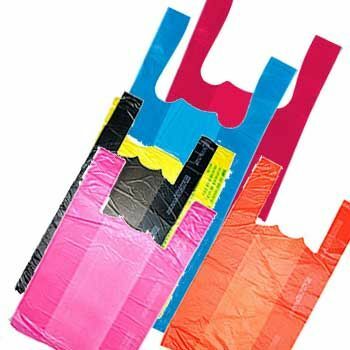 This makes it a quick packaging solution which will not keep your customers waiting. 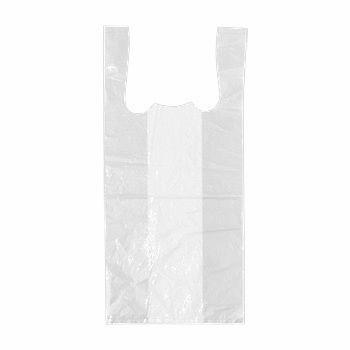 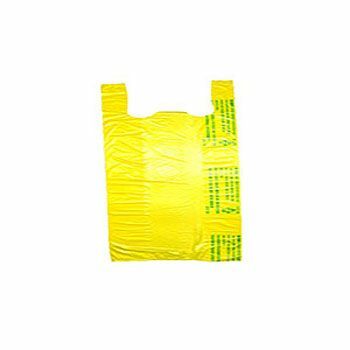 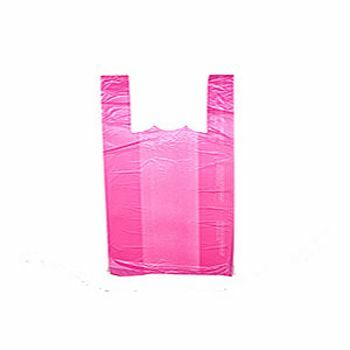 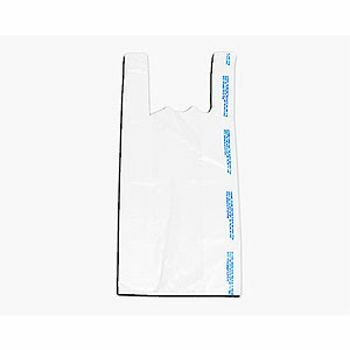 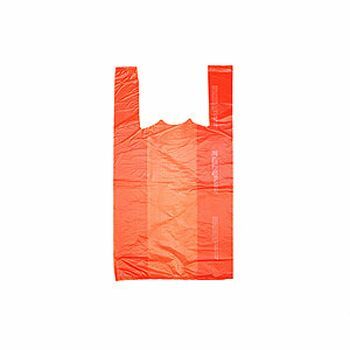 These bags are made with low density polyethylene.These bags on roll make the packaging convenient, easy and quick. 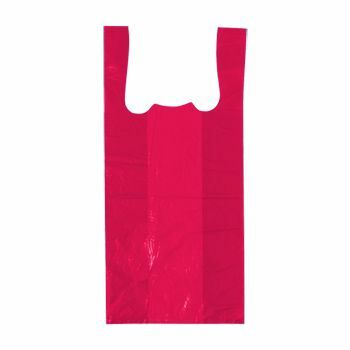 Add these to your packaging solutions and save a lot of money and time.